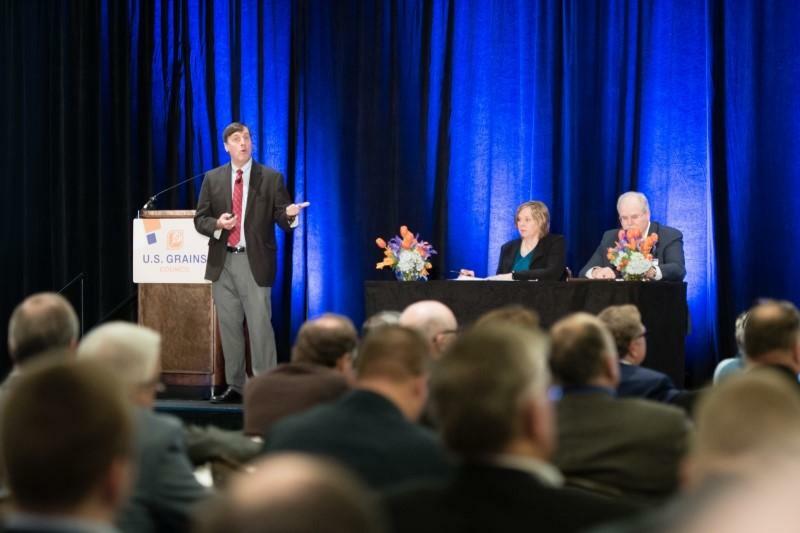 Spending on overseas market development for U.S. feed grains and related products increased the value of those exports by an average of $1.71 billion per year from 2010 to 2014 and increased U.S. gross domestic product (GDP) by an average of $5 billion per year, returning $19.76 for every $1 spent by taxpayers. Read Professor Kaiser’s presentation here. More from the meeting is available on social media using the hashtag #grains18.